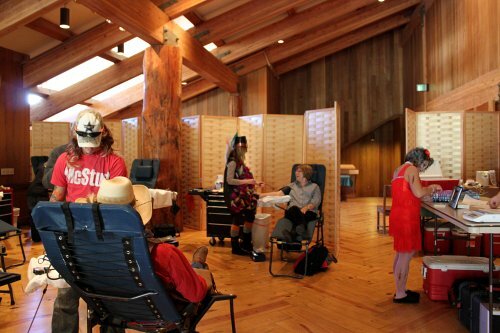 Deer Valley Resort is truly out for blood this Halloween by hosting the 11th annual Transylvania Tea Party Blood Drive. 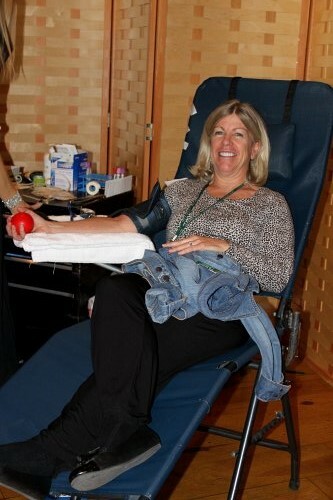 This fun-filled, Halloween-themed blood drive is a tradition started by Deer Valley staff who wanted to support the community blood banks and get into the Halloween spirit. 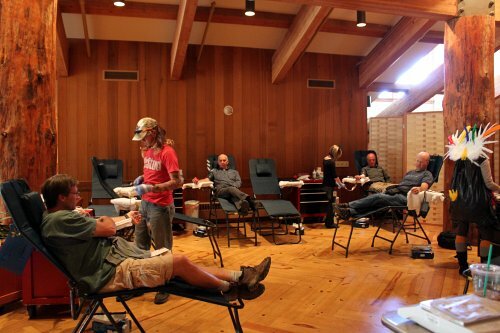 Last year’s Transylvania Tea Party Blood Drive received more than 100 donations. 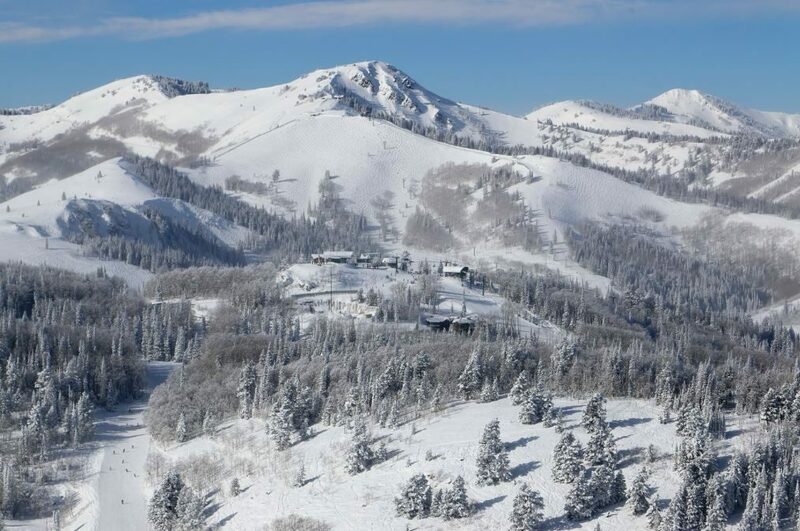 This year’s event will take place on the second level of Snow Park Lodge in the Clock Room from 10 a.m. to 3 p.m. on Friday, October 31, 2014. 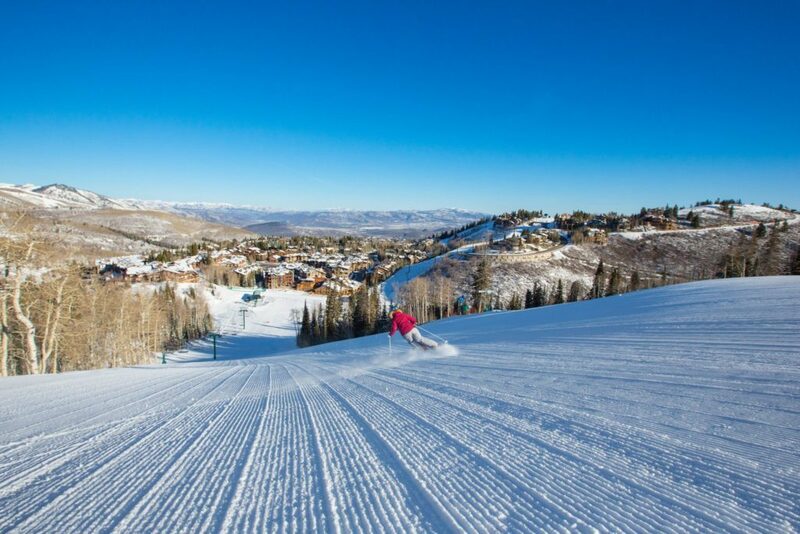 Deer Valley’s current staff base is being encouraged to participate in full force, and the blood drive is open to any community members wishing to donate. Walk-ins are accepted, but appointments are encouraged and can be made by calling 435-645-6654. Light refreshments will also be provided. Donors must present a photo ID, be 18 or older (or at least 16 years old with parental permission slip), weigh at least 110 pounds and be in good health. To find out if you are eligible to donate blood, please consult the ARUP Blood Services website at utahblood.org. 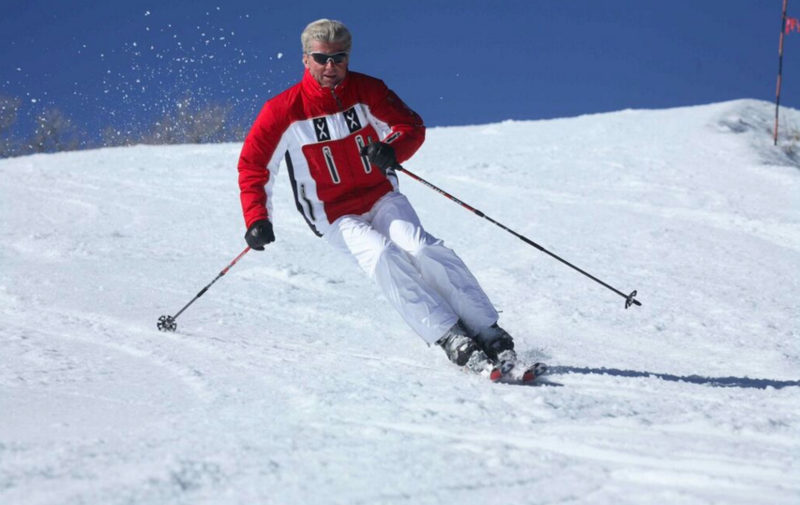 ARUP Blood Services, a division of ARUP Laboratories which is an enterprise of the University of Utah and the Department of Pathology, will be conducting the drive and is proud to be the sole blood provider to University of Utah Hospital, Huntsman Cancer Hospital, Primary Children’s Medical Center and Shriners Hospital for Children. For more information on the Transylvania Tea Party Blood Drive at Deer Valley Resort, visit deervalley.com.